Constitutional Facial Acupuncture is a very profound and powerful process which helps the face and the entire body both look and feel more youthful. It includes the utilization of extra fine acupuncture needles and intradermals. This treatments focus on both heath concerns and beauty. They target facial wrinkles, frown lines, eye bags, double chin, and sagging neck, as well as poor digestion, gynecological imbalances, menopause, and sinus congestion, among other syndromes. As is the case with regular acupuncture, special points are chosen on the face according to the individual facial features, constitution, and their specific needs at the time of treatment. Constitutional facial acupuncture is a virtually painless method for lessening the indications of the maturing of the skin, with results much more significant than just what is noticeable on the face. Even though sometimes referred to as an acupuncture facelift, it represents more than just a cosmetic procedure. The way constitutional facial acupuncture works is that it enhances and intensifies fresh collagen and elastin production under the skin by improving blood circulation to nourish the facial tissues while aiding in the removal of toxins and dead skin cells. The delicate infusion of acupuncture needles makes extremely tiny tears inside the more profound skin layers. The immune system reacts to these tears by producing new collagen and elastin fibers that help the skin to shape solid bonds between cells. This results in firmer, more energized, and fairer skin. Constitutional facial acupuncture ultimately relaxes all muscles in the face and creates exceedingly compelling results with facial revival and rejuvenation. The pursuit of beauty and longevity is universal and has dominated throughout the ages of the human history. The idea of youth, appearance, and longevity is certainly not the exclusive domain of citizens of the modern Western world. Beauty persuades many to engage in activities that will keep them young. The earliest indication of beauty regimes dates back to China. Found relics of adornment were believed to be used for make-up and visual enhancement. During the Western Zhou period, dietary adjustments were used to prevent ageing and prolong the youthful appearance of the skin. 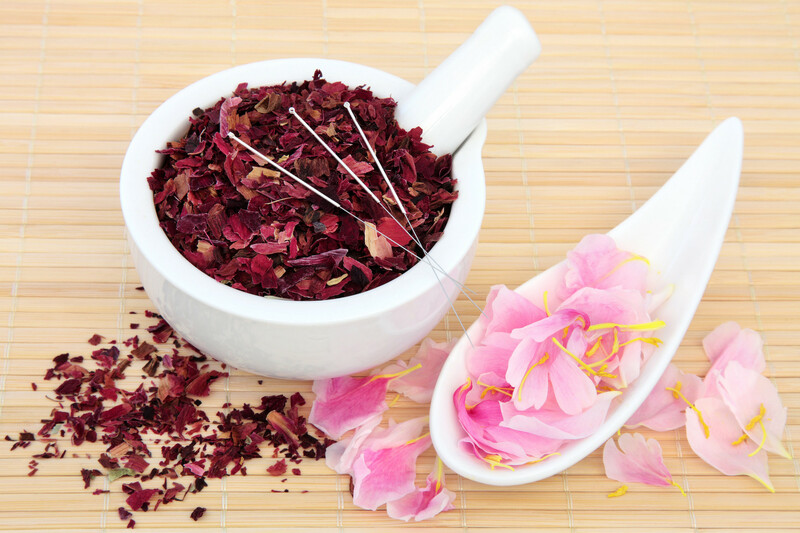 Herbal therapies for skin care and facial rejuvenation were also starting to develop. During this period, acupuncture techniques were added into practice. Acupuncture treatment for cosmetic reasons became a luxury and indulgence, generally reserved for the Empress and the imperial concubines. 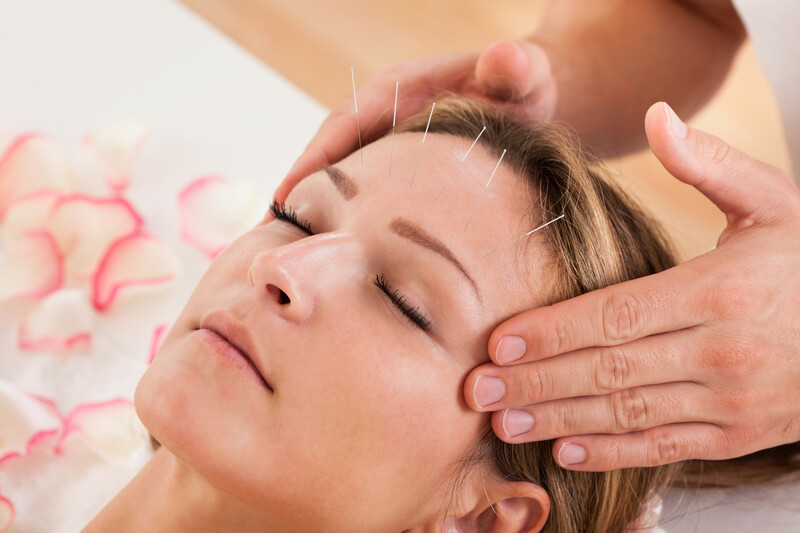 The use of facial acupuncture for cosmetic purposes are attracting great attention once more. Yes. There is no specific reason that would hold back any person from getting treated. No. There would be some light discomfort at times, but the needles we use are super thin. Dr. Mia Hanh is a Doctor of Acupuncture and Oriental Medicine (D.A.O.M. ), and a California Licensed Acupuncturist (L.Ac) so you will be in good hands. Pain is extremely rare to non-existent. To see real and conclusive results for facial rejuvenation, the recommended amount consists of an initial 12 sessions, followed by monthly maintenance sessions. Each treatment takes approximately 90 minutes. 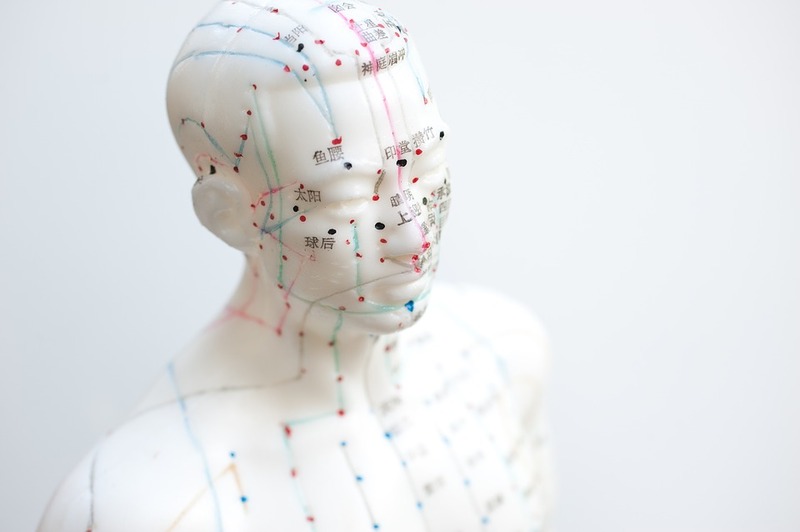 Will acupuncture affect my health? In the first couple of weeks, patients would normally encounter hydrated, mellow and sparkling skin. You can usually see a difference in the texture of your skin even after the first treatment. Your face will feel more hydrated, and overall dryness disappears as a result of the increased circulation stimulated by the needles from the facial acupuncture treatment. The skin becomes evidently more silky and easier to manage, thanks to the oxygenating cells and boosting of oxygen and nutrient transfer. The muscles in your face are more relaxed, which makes also softens the brow and jawline. The color of your face is more intense and fresh and the complexion appears much brighter. Within the next two weeks, if the treatment is continued, patients usually experience a lifting and tightening sensation in the weakened, droopy muscles. The skin feels more refined, softer and large pores are minimised and their number is decreased. Fine lines and wrinkles are beginning to soften and the skin is visibly denser. The results of the enhanced circulation and collagen stimulation with cosmetic acupuncture becomes most evident. The area around the cheeks and mouth is much more compact and denser, and the wrinkles begin to flatten. The soft tissue of the face feels firmer and tighter and the face looks and feels plumper. In the places where an evident loss of volume took place, there is a visible filling and plumping out. The face tissue will feel much more uplifted and eyes will appear brighter and more open. The skin is in a state where it feels extra smooth and feels like velvet. The face is firmer and denser, and the folds off the corner of mouth that give off the drooping look are lifted and boosted. The wrinkles are much less apparent than before, and the overall appearance is fresh, plump and healthy. atients at this stage are very satisfied with the results and their skin is radiant and bright showing as if they have taken few years from their faces. Patients at this stage are very satisfied with the results. Their skin is radiant and bright, and they look like a few years younger. Constitutional facial acupuncture is an excellent alternative for cosmetic surgery and other potentially dangerous procedures such as botox and other chemicals. This technique is safe, having no risk of disfigurement or side effects other than mild bruising in some cases. Compared to the harsh procedures which may require a long recovery period, with side effects such as swelling and discoloration, there is no trauma from facial revitalisation acupuncture in most cases. Obviously, constitutional facial acupuncture doesn’t go to the extent that can reshape one’s nose, but it can make a more subtle rejuvenation change that erases years from someone’s face, in a safe and natural manner. According to the American Society for Aesthetic Plastic Surgery, Americans spent more than 13.5 billion USD on combined surgical and non-surgical procedures in 2015. There was a 1.5 billion dollar increase in expenditures for combined surgical and non-surgical procedures from 2014 to 2015. It is estimated that in 2015 the total number of facelifts performed by plastic surgeons was 125,711, with an average price of $6,652. The number of face dermabrasion procedures, meanwhile, was 87,216 with an average price of $1,150 per treatment. In line with cosmetic minimally-invasive procedures, the most performed was Botulinum Toxin Type A-Botox with a staggering 6,757,198 procedures in 2015, and an average price of $382 per treatment. Taking into consideration all the complications and the side effects surgical procedures and Botox injections can have on an individual’s health, as well as the astounding prices, it comes as no surprise when women are opting for more natural ways to preserve their beauty and turn to the old Eastern medicine wisdom and practice for help. As acupuncture has almost no side effects (except for some mild bruising in rare cases) and the treatments are much more affordable compared to plastic surgeries, it is clear how this old practice should be an integral part of the modern-day beauty regime.